Bath SETsquared member, Propagator, has won an EHI Award for ‘Best use of technology to share information with patients and carers’ for their health app Squeezy. 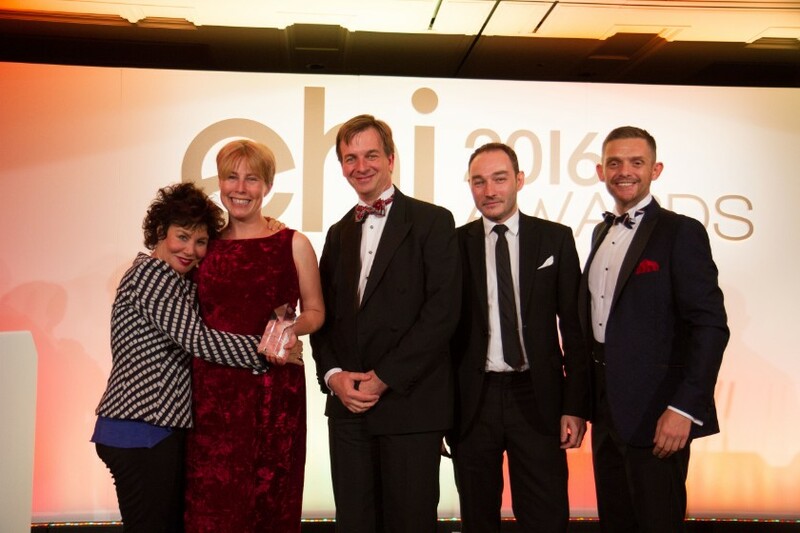 Hosted in London on 29th September, the highly prestigious EHI Awards are the UK’s only dedicated healthcare IT award scheme. Propagator build digital products that improve people’s lives. Squeezy is a revolutionary women’s health app, which is endorsed by the NHS to help women self-manage incontinence.